Pregnancy Massage, also called prenatal massage, is massage therapy specifically tailored to the expectant mother’s needs. During a pregnancy massage, the mother’s body is properly positioned and supported, using pillows and special padding. Proper positioning ensures comfort and safety for the mother and baby. Studies indicate that massage therapy performed during pregnancy can reduce anxiety, decrease symptoms of depression, relieve muscle aches and joint pains, and improve labour outcomes and newborn health. Other benefits include reducing swelling, relieving headaches, improving lymphatic system function, increasing blood flow and giving you an energy boost. Massage and bodywork therapy are not only good during pregnancy, but also afterwards. Post-partum massage focuses on helping to restore the mother’s body back to its pre-pregnancy condition. 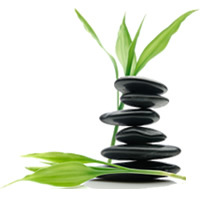 Remedial massage helps to re-align the body weight to its original distribution. As with all massage treatments, they relieve muscle tension and stress from everyday activities, especially the duties that go with new mothering. Massages not only help restore the physical body to the new mum, but also help to revive the emotional state. The caring touch of hands can provide a time to relax and reflect, and may help new mums get through this busy and emotional time after giving birth. When the mother feels good, it’s easier to meet the needs of her new born baby. After pregnancy everyone involved is a winner, and the prize is this cute little bundle of baby.Wanting to touch a baby is natural, and it is no accident that babies are designed this way, with tiny little toes and fingers, soft skin and that beautiful smell of a new baby. Everyone wants to touch and cuddle a new born baby. Infant massage is not only a good parent/baby bonding tool, but research show that loving touch has profound effects on infant development. Just a little time massaging each day can help your baby become calmer and happier, with fewer stress hormones and healthier immune function. Massage releases endorphins; those ‘feel good’ hormones that help us all reduce stress. Baby massage could also make your child smarter, increase his/her self-esteem. Itstimulates your baby’s nervous system, encourages brain development, boost the immune system function, increases alertness when awake and better sleep when resting. 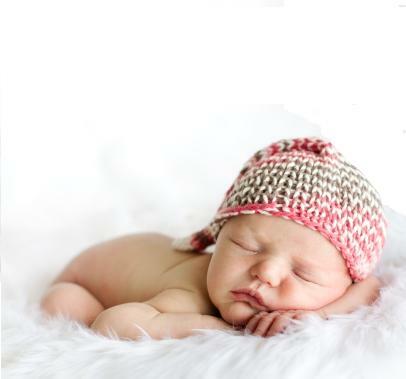 Massage can also help with digestive pain relief and studies have shown that babies that have regular massage do better at mental and motor ability tests. The list of benefits goes on and on. One of the most significant benefits of baby massage is that it incorporates all the important elements of being a parent, child bonding, skin contact, eye contact, hearing your voice and experiencing a focused response. It connects in profound ways. Massage could be the greatest gift a parent could give their child. It only takes a few minutes to do,and has so many benefits.